Welcome to Part 2 of our series of how to choose the right driving iron. Here’s Part 1, in case you missed it. To recap, we cover the features and benefits of some of the popular driving irons on the market. With this information, you’ll be able to understand which driving iron is right for your game, helping you play your best. With the looks of an iron and the performance of a hybrid, driving irons are more playable from a variety of lies. The following models, like those in Part 1, have unique features that deliver optimal performance to stick it close from long distance. 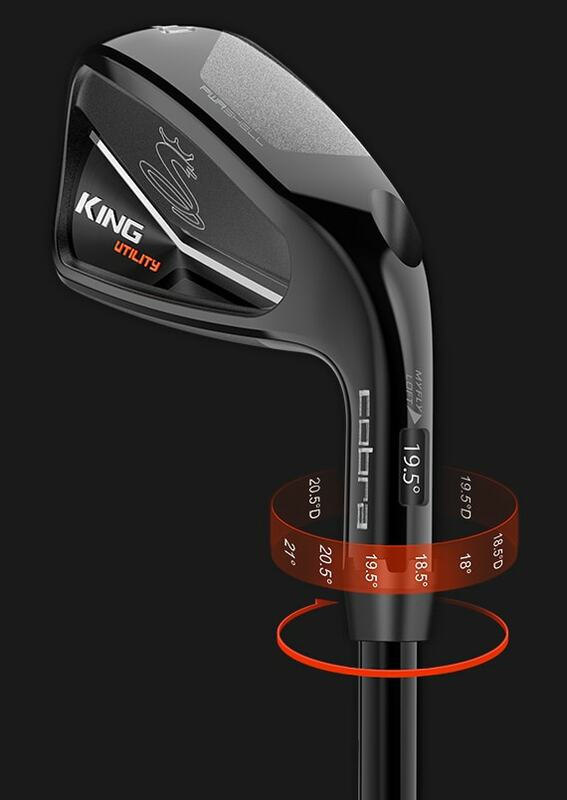 The Cobra KING Utility Black and KING Utility One Black incorporate the company’s latest technology into an easy hitting club from anywhere on the course. The first (and most obvious) trait to talk about is the black finish. Black is slimming and the PVD finish gives the club a smaller look at address, appealing to the iron-look lovers out there. The full hollow body head construction positions the CG lower, launching the ball higher. The CG position also reduces spin enough to maximize distance while still helping shots hold the green. Along with the hollow body, the head has a thin, forged PWRSHELL face. The thinness of the face results in higher ball speeds (i.e. distance) for shots hit across the face. 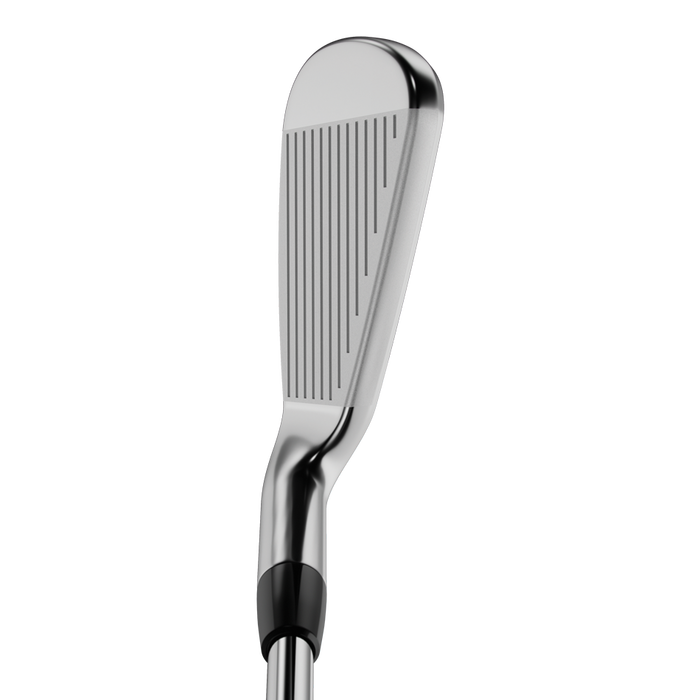 A high-density tungsten weight in the toe rounds out the features of the head. The weight increases MOI, making the club more forgiving on off-center hits. Unique to the KING Utility Black is its adjustability. With Cobra’s MyFly8 adapter, users can adjust the club a total of 3 degrees to dial in the desired ball flight. It is also the only club on the list to come in ONE length option. The length and lie (37.5 inches and 62.5 degrees, respectively) blend seamlessly with the KING Forged TEC Black ONE Length or KING F8 ONE Length irons. 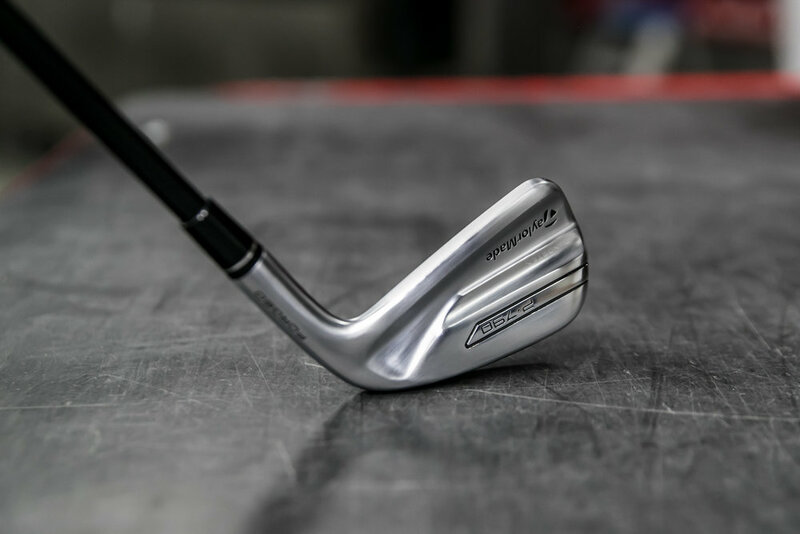 The TaylorMade P790 UDI driving iron borrows technology from the popular P790 irons and incorporates it, with some minor tweaks, into its design. The head of the P790 UDI is made with 8620 carbon steel and 4140 carbon steel. 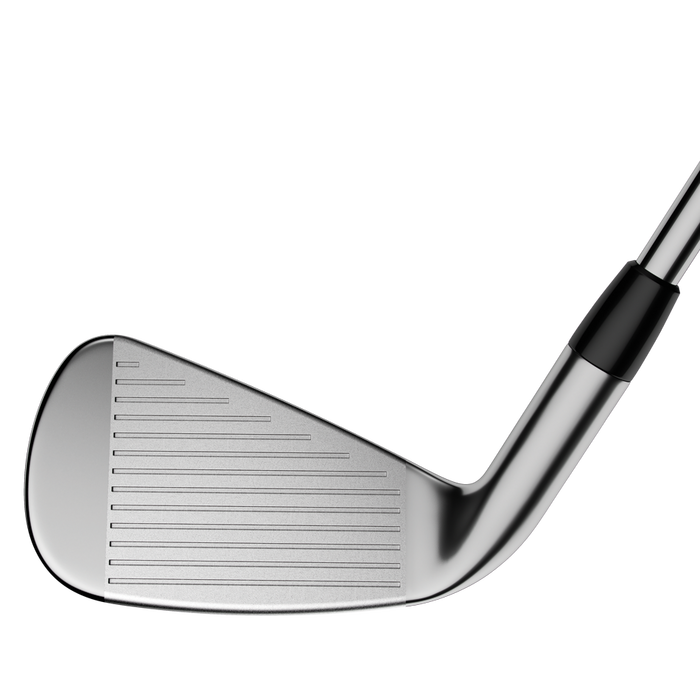 The former material (8620) gives the club a soft feel at impact. The latter steel (4140) is much stronger to help dish out more ball speed. Like the P790, the hollow body of the P790 UDI is filled with the proprietary SpeedFoam material. This rubber-like material not only boosts ball speed, it gives the club better sound and feel. Engineers found that making the face thin to promote ball speed causes the club to vibrate more. The SpeedFoam acts as a dampener at impact, for that ideal feel. TaylorMade’s Inverted Cone Technology (ICT) in the P970 UDI gets an upgrade from previous versions. The new ICT is smaller and lighter, letting the face be made thinner on the edges, increasing ball speed on off-center hits. 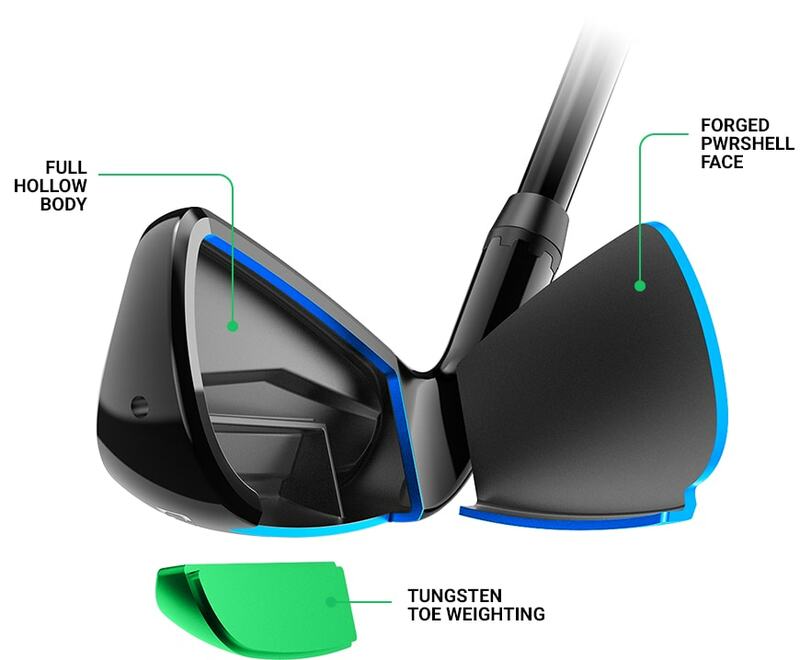 In similar fashion to other clubs in the category, the P790 UDI has a tungsten weight toward the toe, boosting the MOI/forgiveness and optimizing the CG location. Lookswise, the top line is a little thicker with less offset than the P790, but not by much. Adding the driving iron to that, or any set would be pretty easy from a visual standpoint. At this time, the P790 UDI is only available in RH, 17-degrees, with a Project X HZRDUS Black shaft that launches low with low spin. Other steel and graphite shafts are available to custom order. 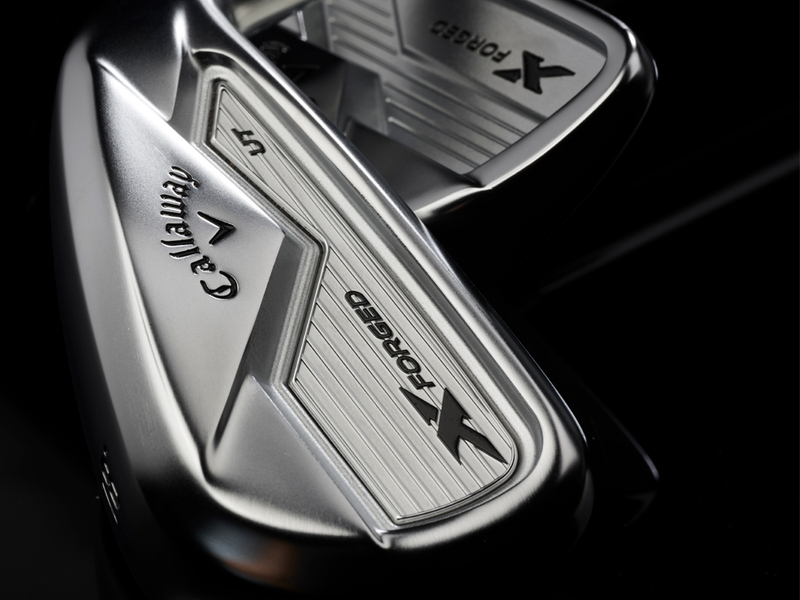 The final club in our series is the Callaway 2018 X Forged Utility iron. The forged head takes design cues from other Callaway irons, especially the 2018 X Forged (naturally), to deliver outstanding performance. 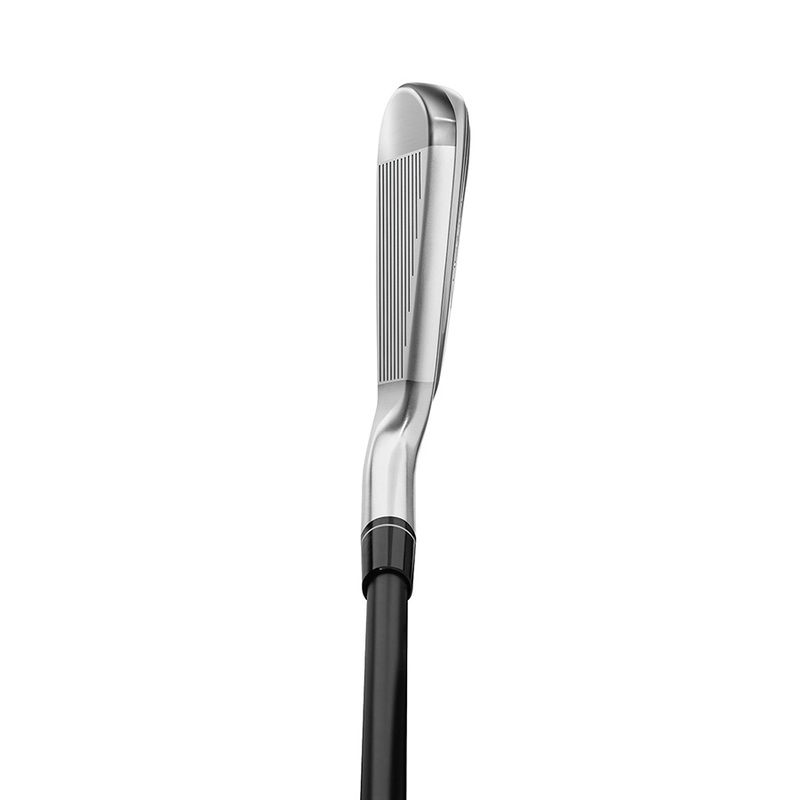 Compared to its player’s iron namesake, the X Forged Utility iron has a thicker topline and a little more offset. The extra mass and offset make these clubs more forgiving, which is what you want. At address, the back of the club is not visible. Now we dive into the performance features. 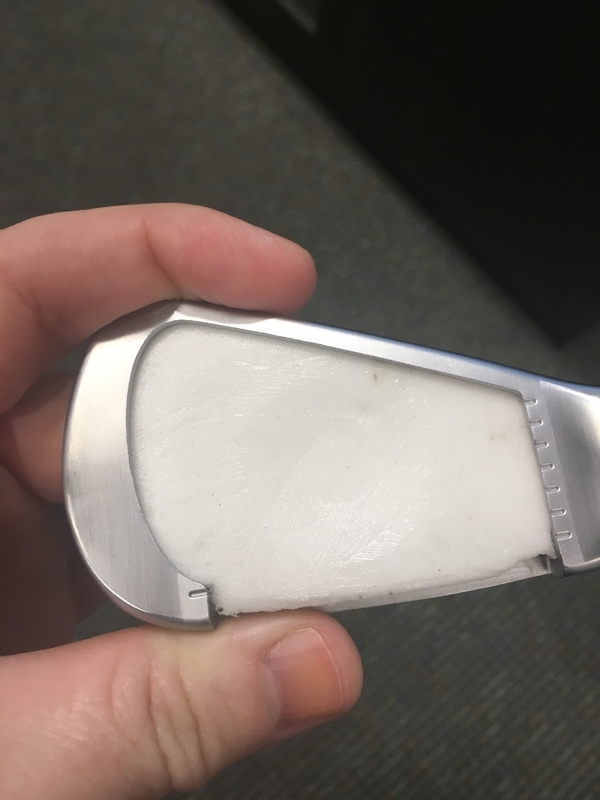 The slightly larger head of X Forged Utility iron is hollow. That puts more weight on the perimeter of the club, adding forgiveness. The head size also places the CG in the center of the clubface, producing more ball speed and distance along with optimal launch conditions (launch angle and spin). Another way ball speed is increased is with the 360 Face Cup technology. 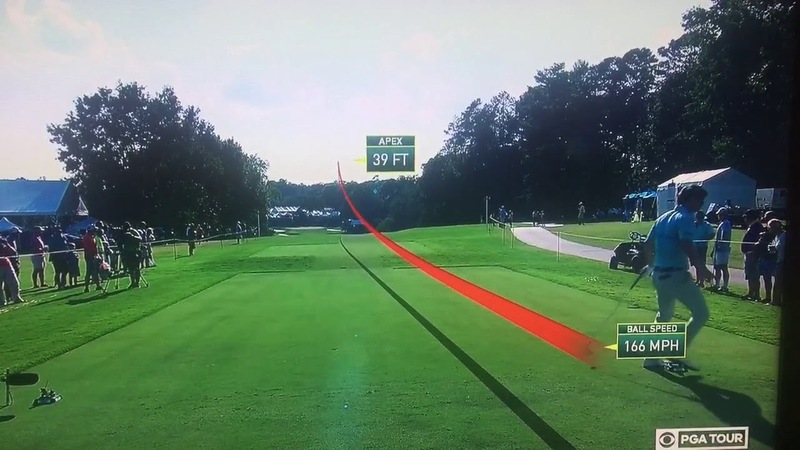 Callaway uses this technology in their other irons to generate distance on off-center hits. The face wraps around to the sole of the club, creating a springboard effect that transfers energy to the golf ball. That energy is what produces higher ball speed. The X Forged Utility iron is available in the widest variety of lofts of any club in this series, with options from 2 to 6 iron lofts. The stock steel shaft is a Project X, for more penetrating ball flight. The UST Mamiya Recoil ES 760/780 is the stock graphite shaft, delivering mid-launch and spin. Should either of the stock shafts not fit your swing, there are plenty of custom shaft options to choose from. We hope you’ve enjoyed and learned from this series on how to find the right driving iron. All of the clubs we went over are excellent choices. The important thing to remember is to get fit for the club that does what your game needs it to. 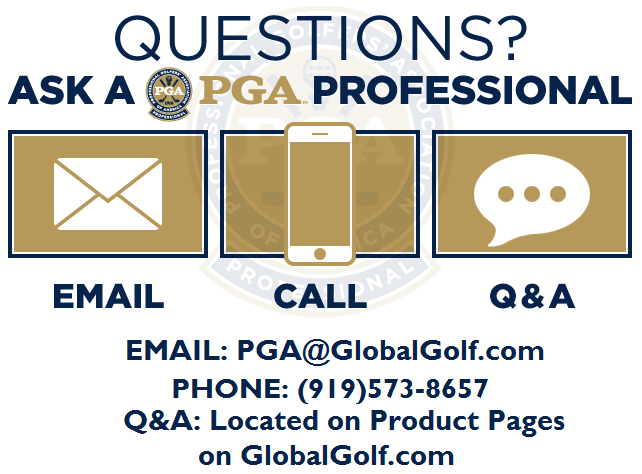 Reach out to one of our PGA Professionals with any questions/concerns you have on driving irons.